The home of North Wales based Rock Climbing and Mountaineering specialist - Simon Edwards. Get in touch for more information on Rock Climbing, Mountaineering, Winter Mountaineering and scrambling. All led by MIA, WML & AMI certified instructor, Simon Edwards. 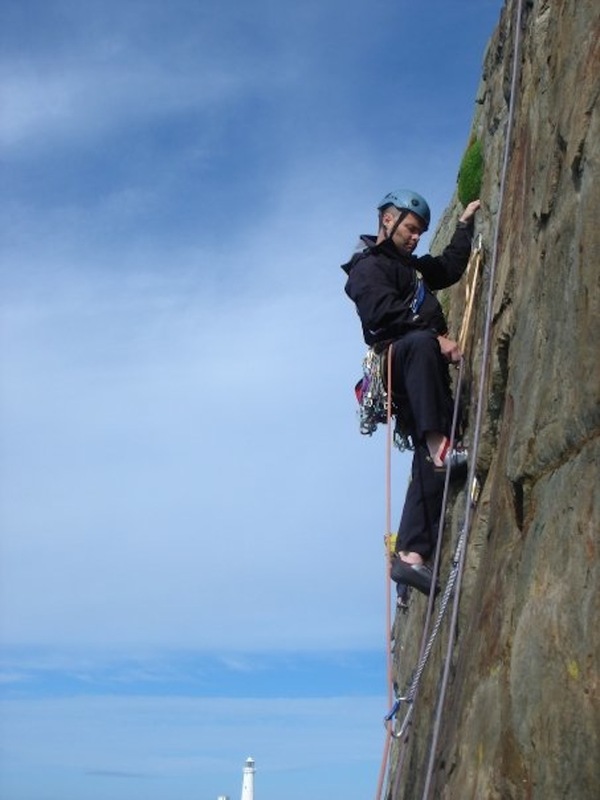 North Wales is a fantastic place for Rock Climbing! 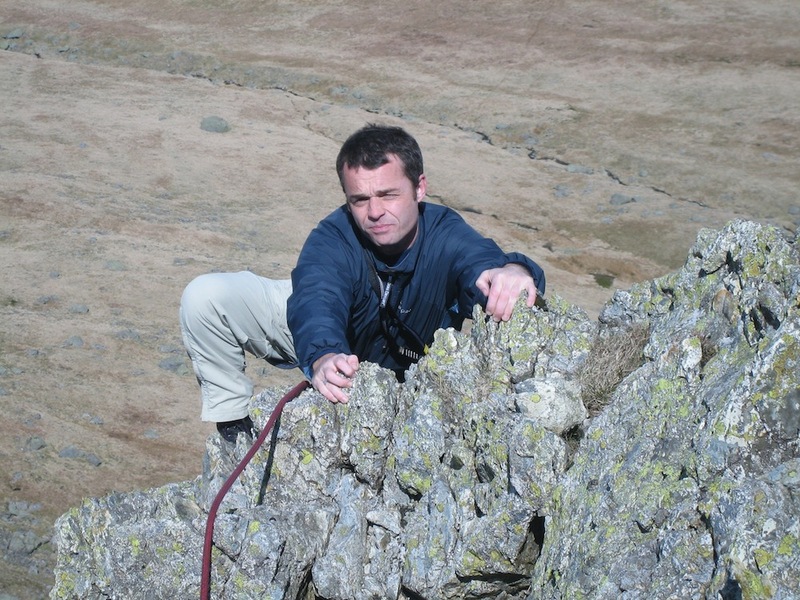 Thanks for visiting my website, my name is Simon Edwards and I run North Wales Rock Climbing. We are based in the small village of Nant Peris, near Llanberis in North Wales, operating in and around Snowdonia National Park and on Angelsey. We offer Rock Climbing, Mountain Trekking, Scrambling and Bouldering courses as well as bespoke Navigation courses. 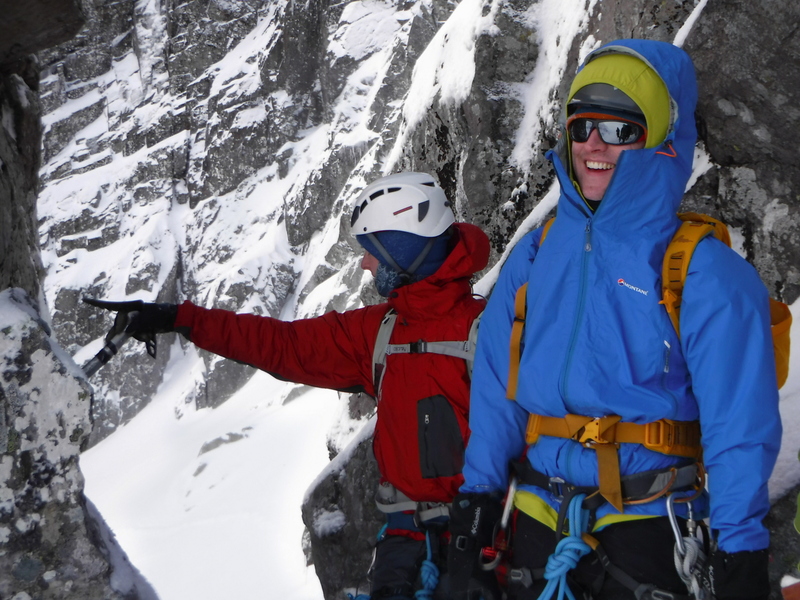 During the Winter months we also offer Winter Climbing and Mountaineering based in Scotland. I run many of the courses myself but I also use a small team of fully qualified climbing and mountaineering instructors. All of the instructors and guides are active climbers and based locally with an intimate knowledge of the prime North Wales climbing locations. All instructors are fully qualified and insured. Why Choose Us For Your Mountain Activities? All of our instructors are based in North Wales and as such have a great knowledge of the best areas to use that will suit both the varied weather of North Wales as well as meeting the needs of our clients. Our team are experienced, supportive and approachable and all remember what is was like to face the challenges of rock climbing and mountaineering. Indeed many of us are still searching for more challenges and that next ‘goal’. Each course is based upon the needs of the group and are always delivered based on your needs and aspirations. Visit my facebook page www.facebook.com/northwalesrockclimbing to find out more about me and my adventures!